The Douglas County GIS Department was formed December 29th, 2008. 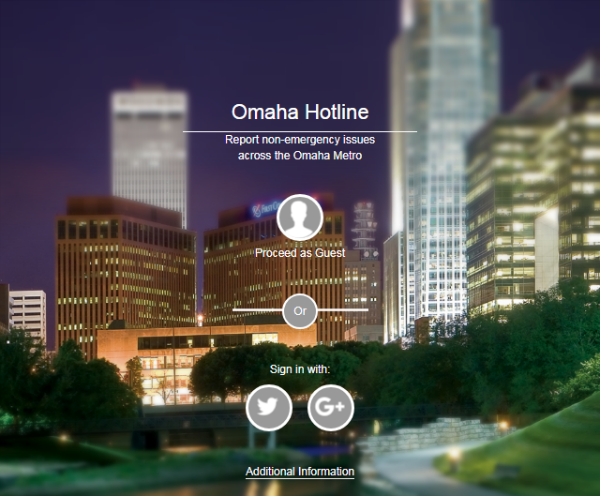 We provide GIS and mapping services to Douglas County, the City of Omaha, and the public. GIS is short for Geographic Information Systems. ESRI provides a great definition of GIS here. In a nutshell, we provide intelligent mapping to employees and citizens.